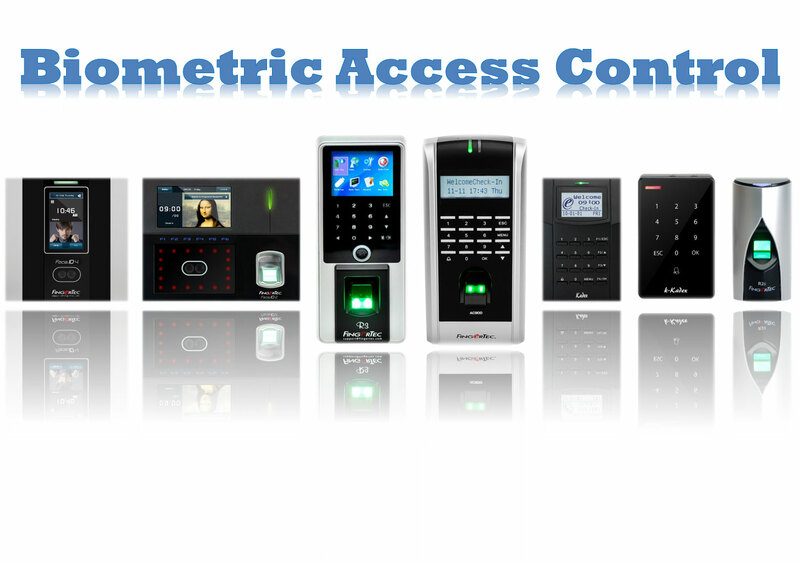 The new generation of smart devices in biometrics for access control enhances building security, internal communications, and employee management, at a significantly lower total cost of ownership than previous biometric systems for physical access control. Whether being used to access a building, secure restricted locations within, or for time and attendance management, biometric authentication technology has come a long way. Just a few years ago, the debate surrounding biometrics was focused on whether biometrics were accurate and could handle large populations, among many other operational issues. Today, these arguments are closed: the focus now is on enhancing the value associated with accurate and secure biometric authentication. 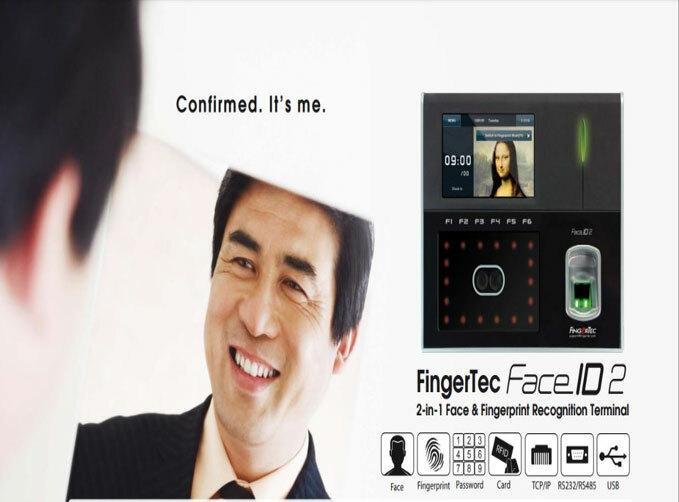 FingerTec Face ID 2 Biometric Time Clock that features the latest technology in facial recognition. 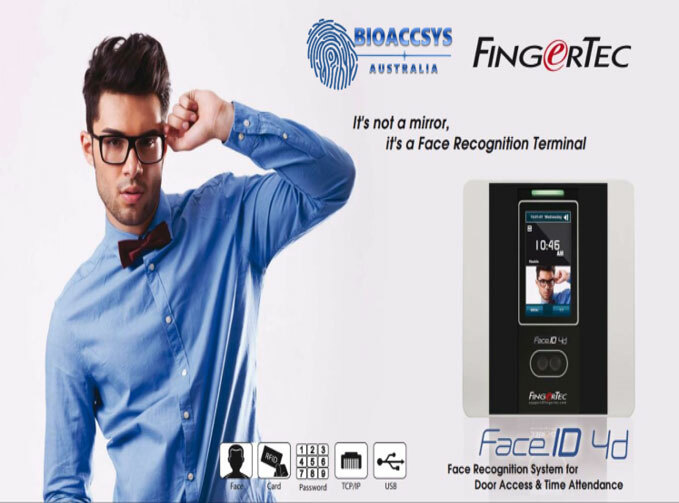 Facial recognition has existed for a while in government and high security industries, but now the technology is finally available to small businesses at a fraction of the price! 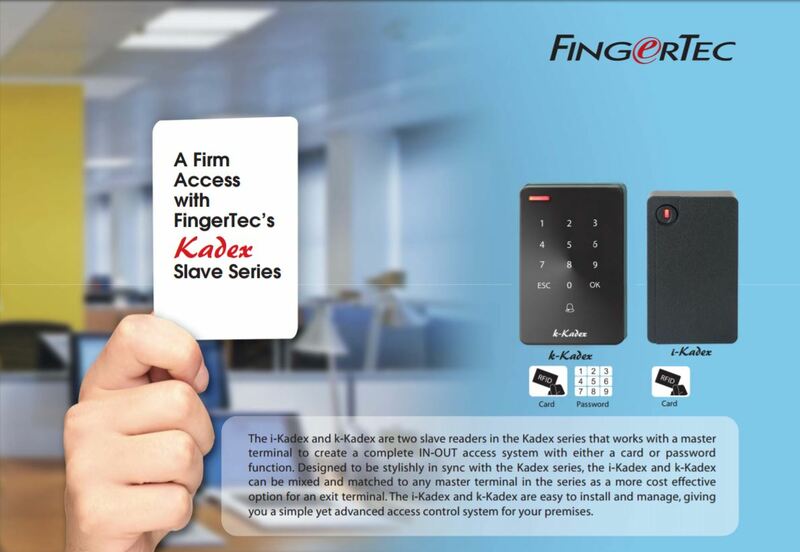 The FingerTec k-Kadex, designed to be stylishly in sync with the Kadex series, can be mixed and matched to any master terminal in the series as a more cost effective option for an exit terminal. 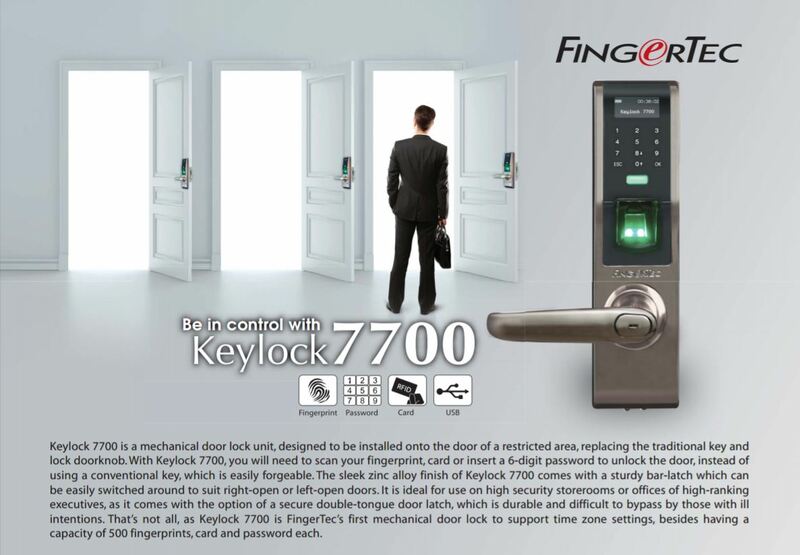 The k-Kadex is easy to install and manage, giving you a simple yet advanced access control system for your premises. 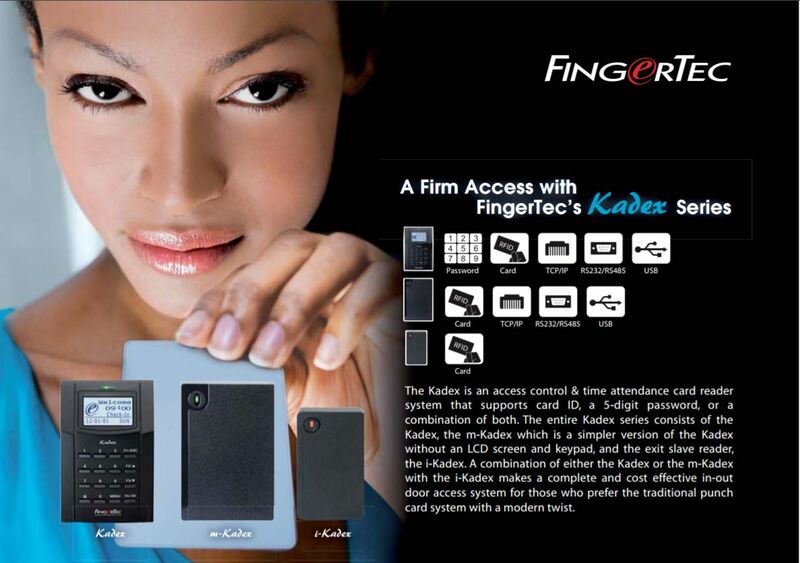 The k-Kadex can be integrated with FingerTec master terminals such as the FingerTec R2, FingerTec AC900, FingerTec Q2i, FingerTec iKiosk 100 Plus, and FingerTec H2i. It can also be connected with an Ingressus controller or third party controller to function as a master terminal.